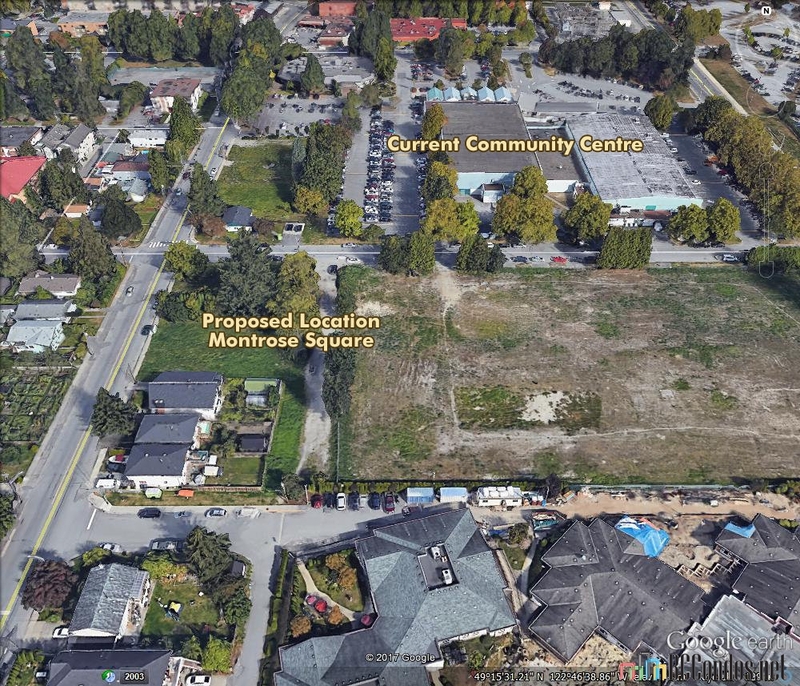 Montrose Square - 2388 Mary Hill Road, Port Coquitlam, BC V3C 3B1, Canada. 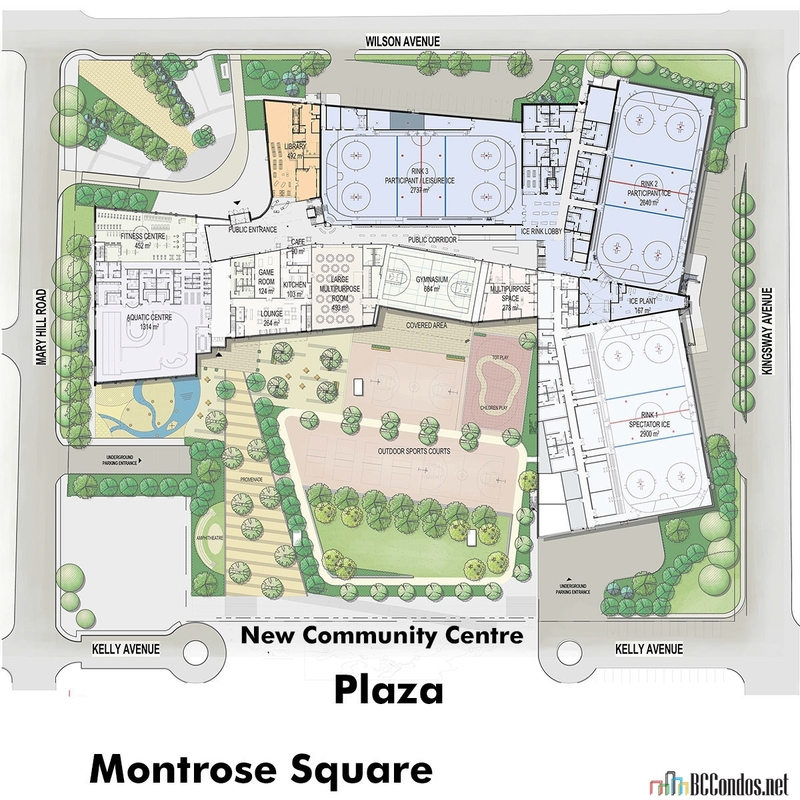 This first phase in Quantum Properties' master planned mixed-use development is connected to the City's brand new recreation complex by a large pedestrian plaza. 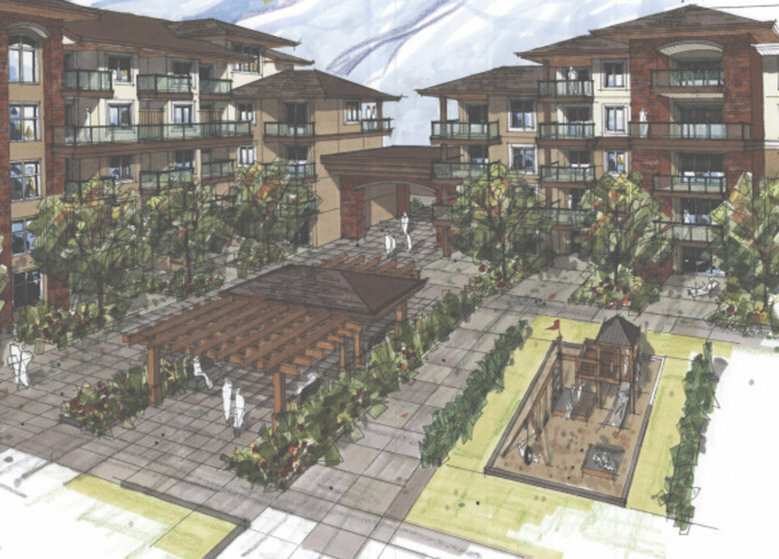 Homes are thoughtfully designed and there's an expansive selection of floor plans ranging from live/work suites to family-size layouts, some with massive terraces, others with large balconies or patios. 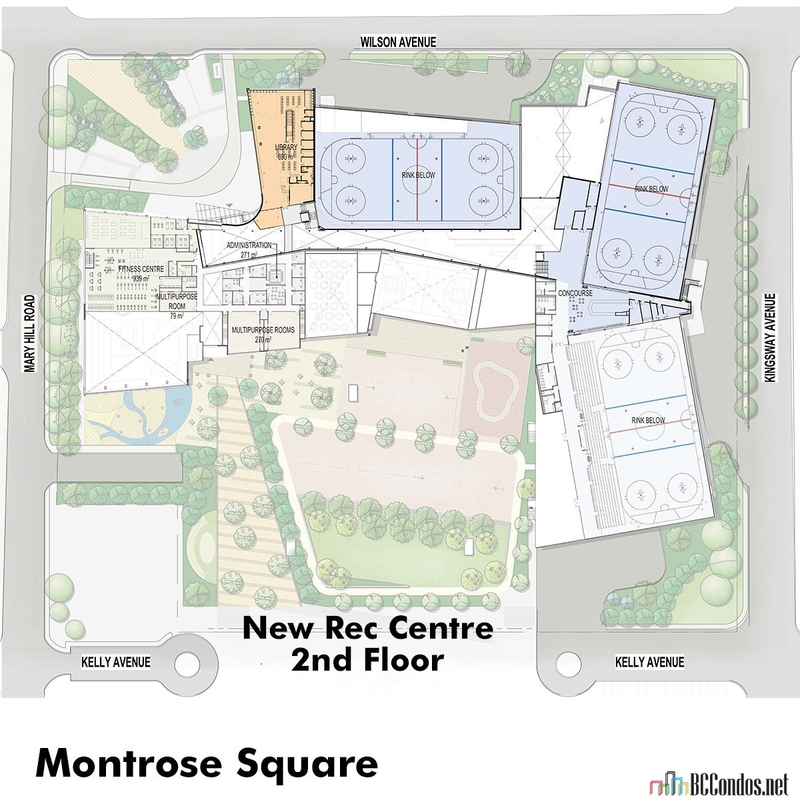 The Montrose Square complex will have six wood frame buildings up to six-storeys. 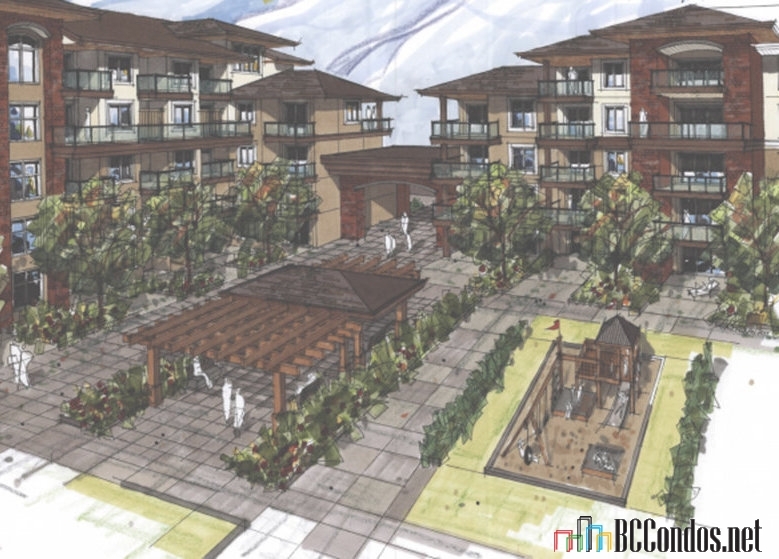 Four buildings will be market residential, on is a senior's housing and the sixth is a purpose built rental building. One of the additional addresses is 2380 Hary Hill Road. "Sorry there are no listings. 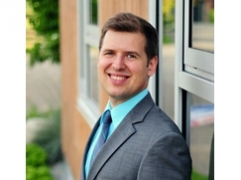 Please click here to view Mary Hill listings"